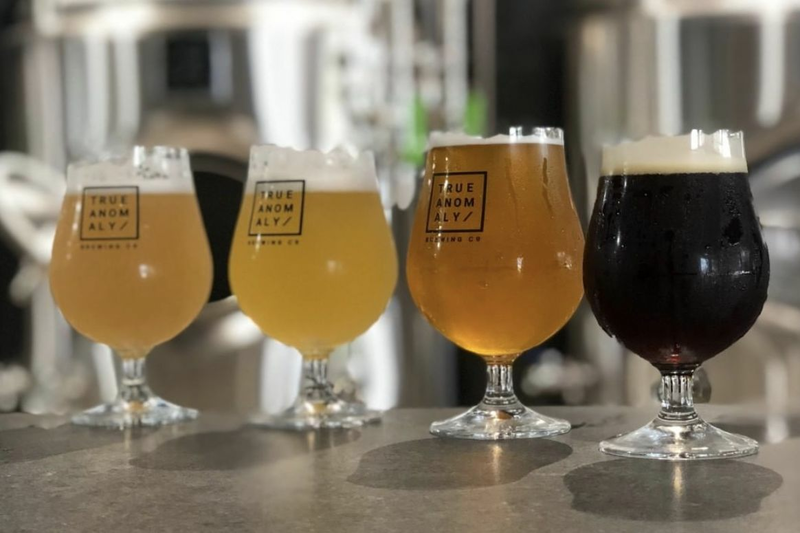 You may have noticed your local brewery offering beers "conditioned on (insert funny, non-traditional beer ingredient here)." Whether vanilla beans or cocoa nibs, marshmallows or peanut butter, these ingredients help turn a beer into, essentially, a liquid dish imparting the same flavors you might find in a restaurant. How does this work? Basically, conditioning a beer means adding a measured amount of priming sugar to the batch after fermentation (in a tank, bottle, can, or keg), so that the yeast in the beer wakes up and produces carbonation. This is basically the last step before actually serving the beer. The resulting drink is typically more well-rounded, or not so flat. When you see "conditioned on (ingredient)," that means the brewer added the ingredient to the conditioning tank or vessel. Adding it that late in the process means the ingredients will be pretty potent, thus ending up with those big and bold non-traditional flavors in your beer. 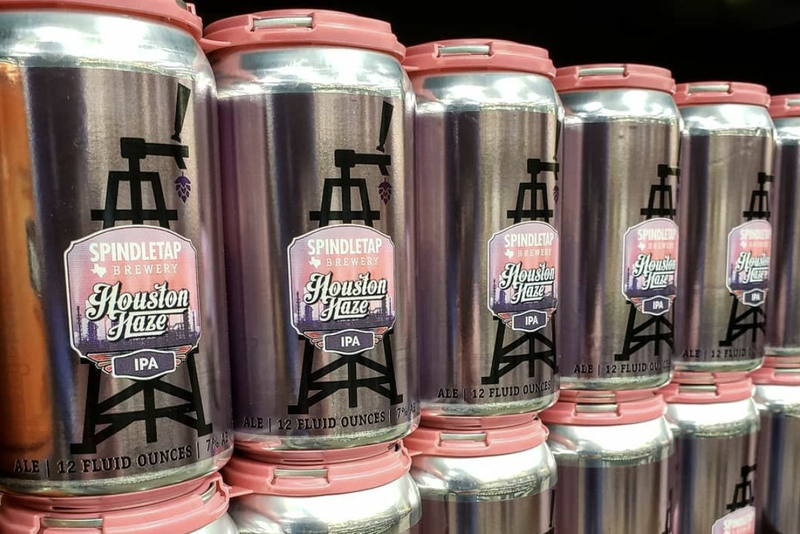 In Houston, most breweries have steered away from releasing a bunch of beers conditioned with ingredients, possibly because it's not quite in the business plan right now. 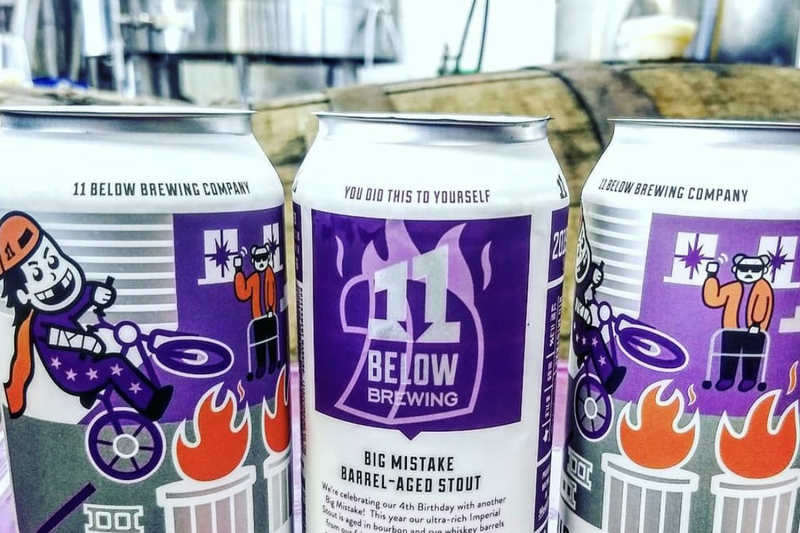 But the ones that do it most include Ingenious in Humble and B-52 Brewing in Conroe, both of those breweries offering "milkshake" beers that are brewed with lactose, maybe oats, so that they're creamier, and then conditioned with ingredients to skew toward specific flavors. B-52, which conditions in a bunch of sour and farmhouse beers, also has a milkshake beer called Wheez The Shake. Basically the brewery takes its IPA Wheez The Juice (a New England IPA brewed with oats, plus Citra and Mosaic hops) and conditions it on a ton of vanilla. At 5.5 percent ABV, it dials back on the alcohol while turning up the creaminess. That, plus the vanilla, is what you get right off the bat here, as if someone poured an IPA atop some vanilla ice cream. It can be jarring and isn't for everyone, which has to be taken into account. And because of this I nearly found myself regretting purchasing a full four-pack of Wheez The Shake, but then I kept drinking and warmed up to it a bit more. The hops start to shine, the flavors start to balance out, and ultimately, Wheez is a pretty decent attempt at a creamier, smoother, sweeter, hazy IPA. 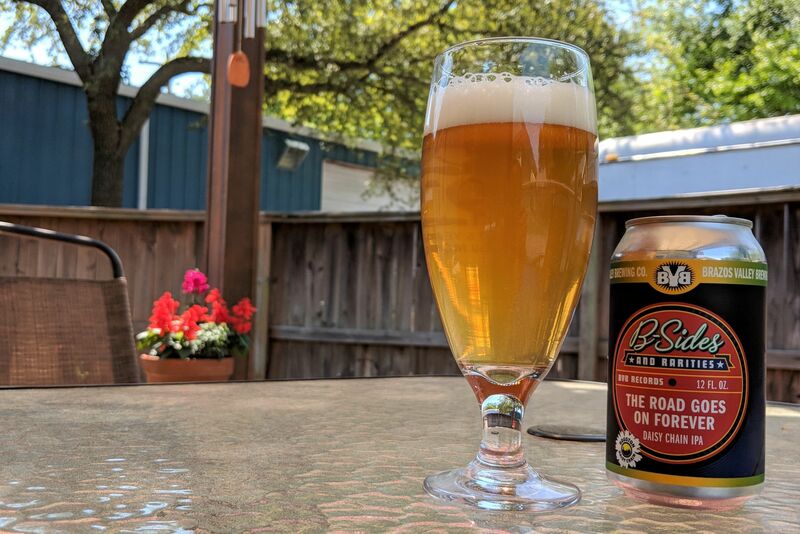 I love that brewers are invested in pushing the boundaries of beer, inventing and innovating whenever possible, and B-52 is among those in Houston really going for it. What they're brewing isn't always for everyone, and trust me, everything they do isn't a winner (same goes for Ingenious). But these breweries are great to have in the area because they expand our definitions and make us think a bit. If you're interested in knowing more about milkshake beers, then Wheez The Shake is one you should try.